a passionate guy. with a simple heart. 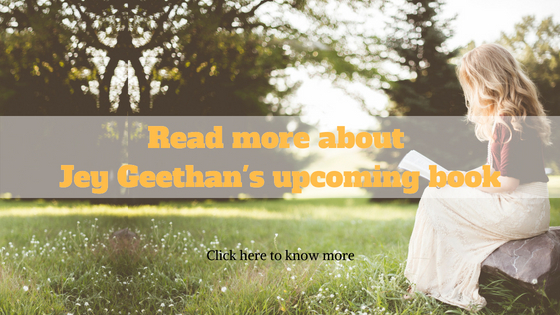 Jey Geethan is an author that writes about his life experiences in a poetic and interesting way. Read his books to learn more!